Local SEO has gone through a lot of changes over the last few years. As Google has continued to test different approaches to local search results, countless business owners have been left wondering what they need to do for their website to show up higher in Google. Because Google’s algorithm has so many different factors, there’s not just one answer to that question. Instead, improving rankings for targeted local searches requires a variety of strategic elements. That’s why we compiled the checklist below. One of the reasons Google has made so many changes to their local search results is they were having a lot of issues with spam. Since Google wants to ensure that these types of search results are populated with real businesses, it’s important for your website to make that clear. The cornerstone of showing that you have a real business with a physical location is to include a consistent name, address and phone number (NAP) on every page of your website. By including these details in a spot like your site’s footer, you can give Google some of the information needed to confirm that you have a legitimate business. Reputable online directories and similar sources are another way Google confirms that a business is real. That’s why it’s important for your business to get listed with its correct NAP information. Even if a directory doesn’t link to your website, Google will still put weight on the fact that your NAP details are listed. Google wants their users to find what they need as quickly as possible. How fast a website loads and its mobile compatibility across different devices are factors that affect this goal. 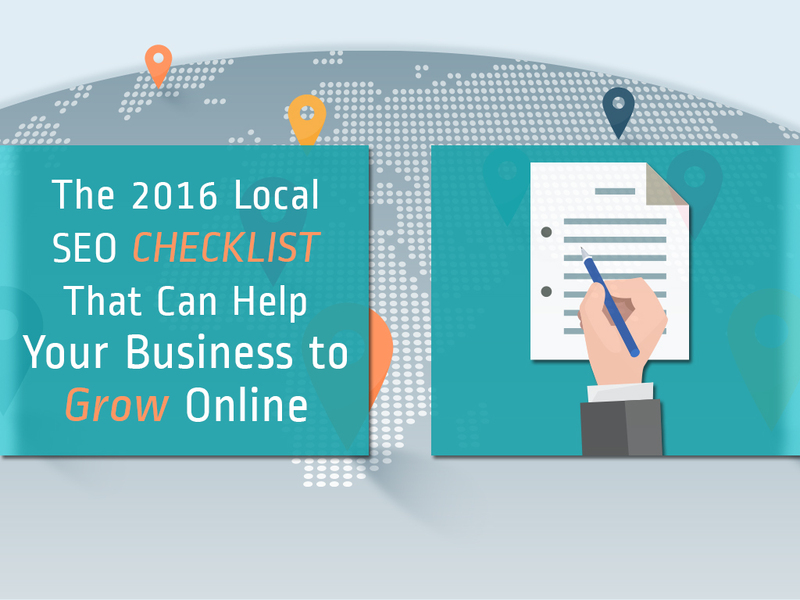 Ensuring that your business website is optimized to load quickly on all screen sizes and mobile devices is essential for finding success with local SEO in 2016. The local search results Google provides are more targeted than ever before. Sites that regularly publish new content in the form of blog posts are much more likely to show up at the top of those types of results than a site with only a few pages of content.